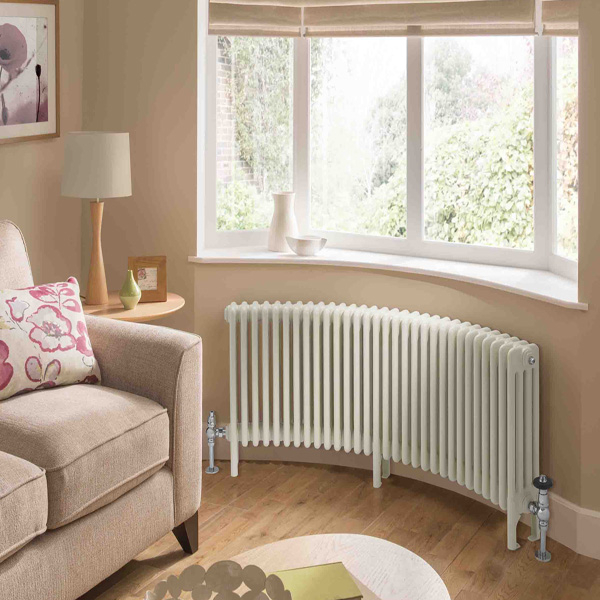 We offer rails and radiators that are compatible with each different heating systems, from a mix of bathroom specialists, each with their own styles and designs. Check out our range to find out how you can enhance your bathroom. Included in our selection are electric heated towel rails and summer heating kits, ensuring warm towels every month of the year. 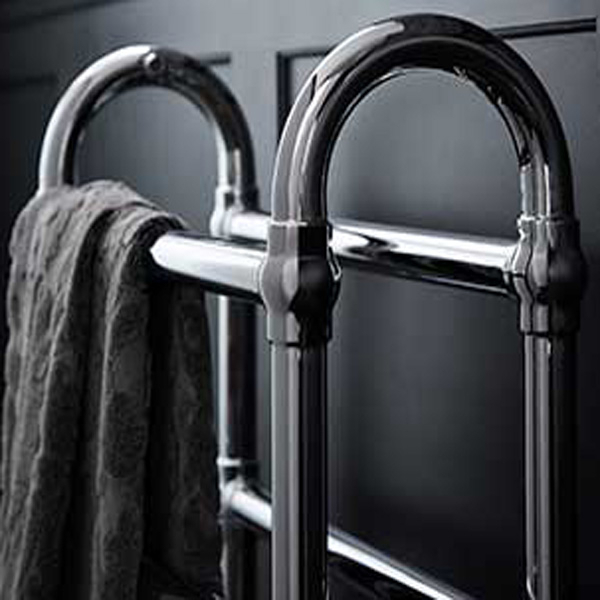 A luxury item that keeps your towels warm and bathroom heated, radiator towel rails are an accessory that adds a wealth of comfort to your bathroom. 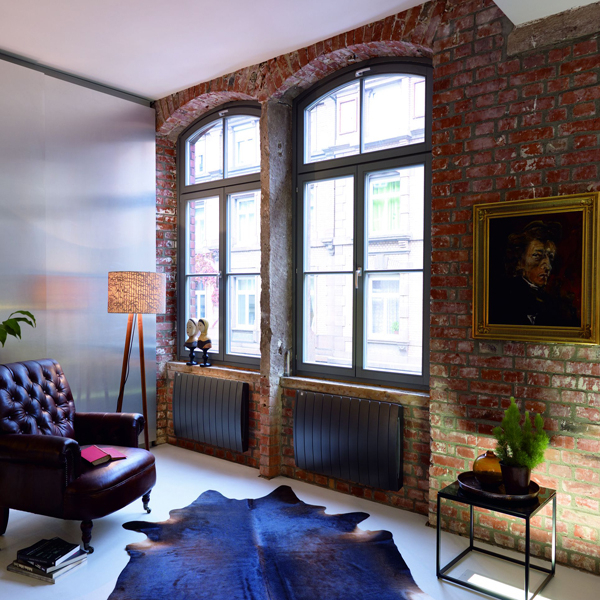 Not only is it practical but the perfect bathroom radiator also needs to compliment your chosen style. With our range of heated towel rails and towel radiators we can help you find the perfect fit.